When the Chinese e-commerce company Alibaba goes public, it's going to the biggest public offering ever. When investors buy their shares, however, they won't be buying an ownership stake in Ali Baba's profitable websites. Instead, they will be buying shares in a holding company based in the Cayman Islands. It's illegal for Chinese Internet companies to accept investment from outside the country, but Alibaba has found an ingenious way to still get the $20 billion they want from outside investors. Last year, Shawn Hector bought some baby chicks. He put them outside in a little chicken coop, but it did not go well. The chicks were eaten by hawks, foxes and raccoons. Shawn decided the world needed a better chicken coop. He and a buddy, Steve Deutsch, should build it themselves. They figured there might be a market for a high-tech chicken coop, and dreamed of starting a little business. When Lyrics Get Posted Online, Who Gets Paid? Any time a song is popular, you'll find people debating it. And at some point during that debate, someone is going to Google the lyrics. 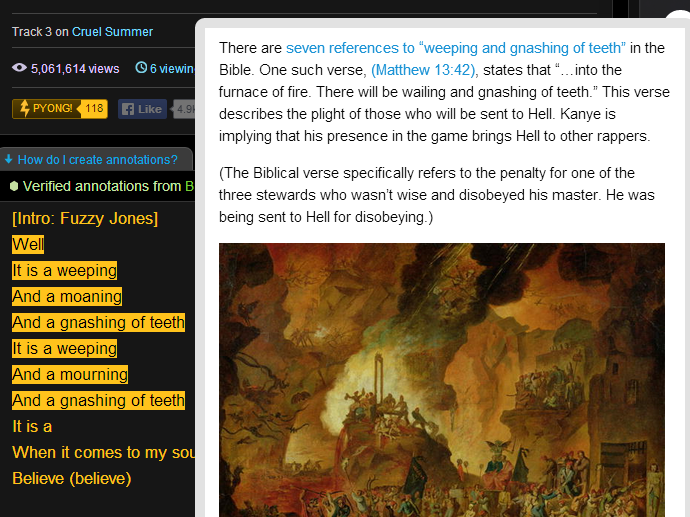 There are roughly 5 million searches for lyrics per day on Google, according to LyricFind. Those searches often lead to websites that post lyrics to lots of songs — and, in many cases, sites that post ads alongside those lyrics. Already for many Americans, there are few options when it comes to high-speed broadband. And the reason, says Zoe Chace with our Planet Money team, goes back to a moment when the U.S. decided to go one way and the rest of the world went another. There were so many winter storms in New Jersey this year that the state nearly ran out of the salt used to melt snow and ice on the roads. State officials thought they had found a solution when they discovered an extra 40,000 tons of rock salt for sale up in Searsport, Maine. 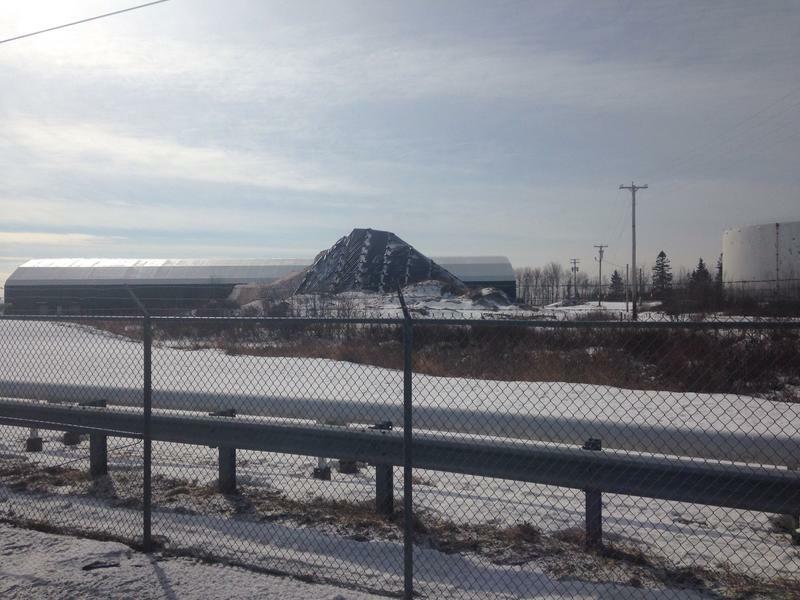 The state bought the salt but ran into problems getting it to New Jersey — despite the fact that there was an enormous, empty cargo ship, sitting at the Searsport port, headed down to Newark. When people talk about the Volcker Rule, they often mention JPMorgan Chase, the giant bank where a trader recently made a bad bet that lost $6 billion. The Volcker Rule is supposed to put an end to that sort of thing, by prohibiting banks from trading with their own money. Now NPR's Zoe Chace, from our Planet Money Team, reminds us about one industry that played a big role in NAFTA's passage: men's underwear. This is the story of how the garment industry is transforming life in Bangladesh, and the story of two sisters who made the Planet Money T-shirt. Shumi and Minu work six days a week operating sewing machines at Deluxe Fashions Ltd. in Chittagong, Bangladesh. They each make about $80 a month. More details were added to this post after it was published. The new information was courtesy of Vidiya Khan, director of the Desh Group, and daughter of Noorul Quader. Bangladesh was created out of chaos in the early 1970s, at a moment when millions in the country were dying from a combination of war and famine. The future looked exceedingly bleak. Now, the story of a man many call an outlaw. His crime: growing raisins and then deciding to sell them all. His case made it all the way to the Supreme Court. Planet Money's Zoe Chace has the story. The Raisin Outlaw Of Kerman, Calif.
Meet Marvin Horne, raisin farmer. 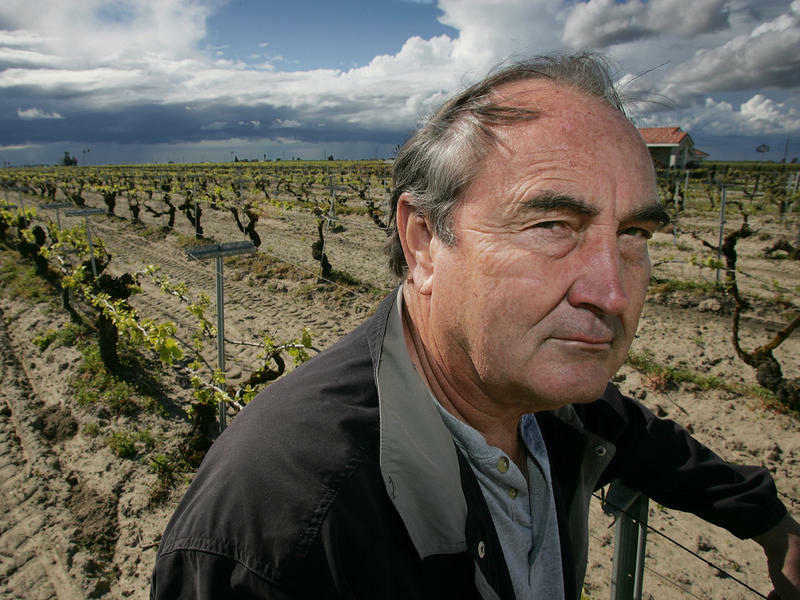 Horne has been farming raisins on a vineyard in Kerman, Calif., for decades. But a couple of years ago, he did something that made a lot of the other raisin farmers out here in California really angry. So angry that they hired a private investigator to spy on Horne and his wife, Laura. Agents from a detective agency spent hours sitting outside the Hornes' farm recording video of trucks entering and leaving the property. 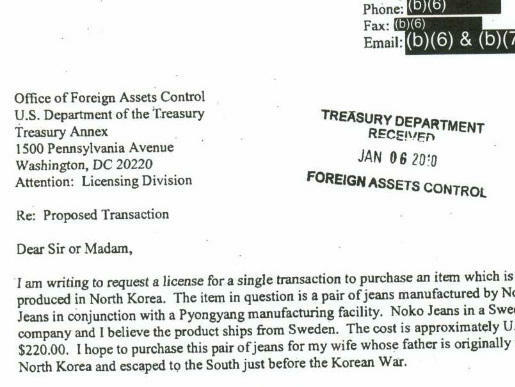 U.S. sanctions mean that any citizen or business wanting to buy stuff from North Korea has to send a letter to the U.S. government asking for special permission. A few months back, we submitted a Freedom of Information Act request, asking for those letters. Our request was granted: We recently received a packet of 18 letters from Americans who wanted to do business with the most isolated nation on the planet. We've posted all of the letters online. The Beige Book is weird. 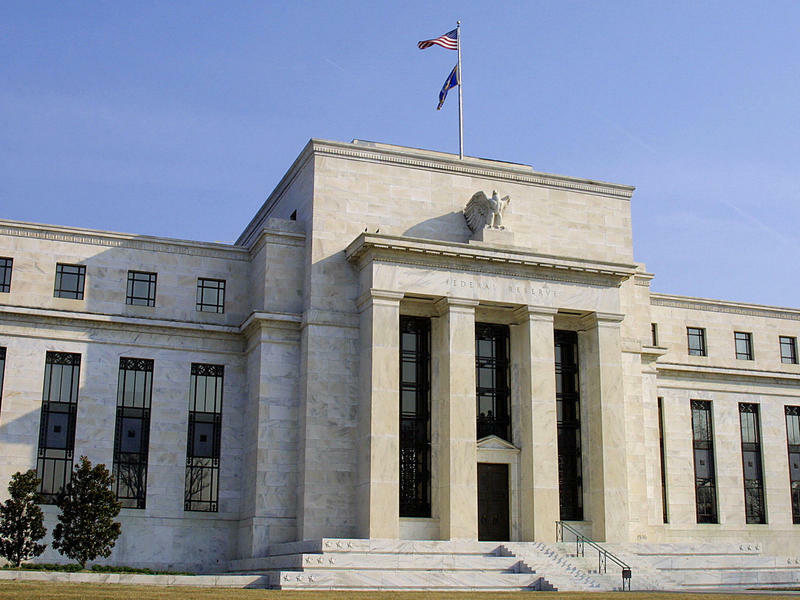 It's an economic report released by the Federal Reserve every few months, but it doesn't have many numbers in it. Mostly, it's a bunch of stories gathered by talking to businesses around the country. A Fed economist once described it as the "Ask Your Uncle" approach to figuring out what's going on in the economy.